Kids are impressionable. When they see the grown-ups using their phones to chat with friends, play games and watch videos, they want to do the same. 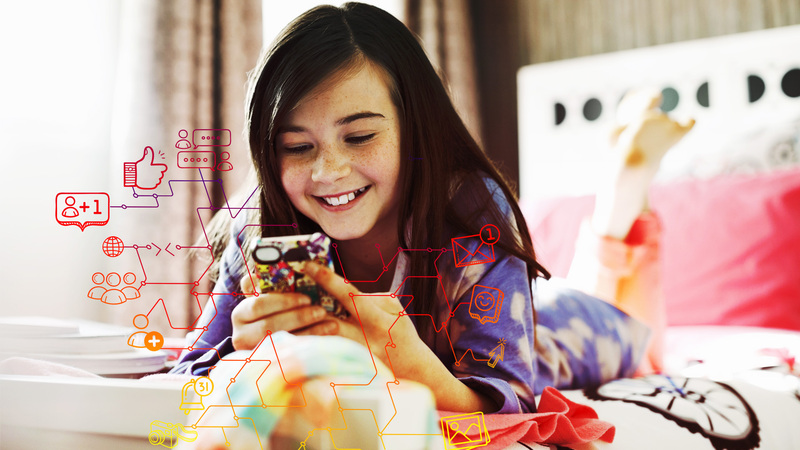 But not every app is suitable for kids, and it's important to make sure your children are accessing content safely. Thankfully, there are a lot of great apps tailored to kids' needs. Strict security controls, parent-approved contacts and content age limits mean adults can rest easy when their young ones are on their phones or tablets. Ahead are some of our favorite kid-friendly apps. Download a few for the child in your life and see how big they smile. You'll be able to smile, too, knowing that they're safe. 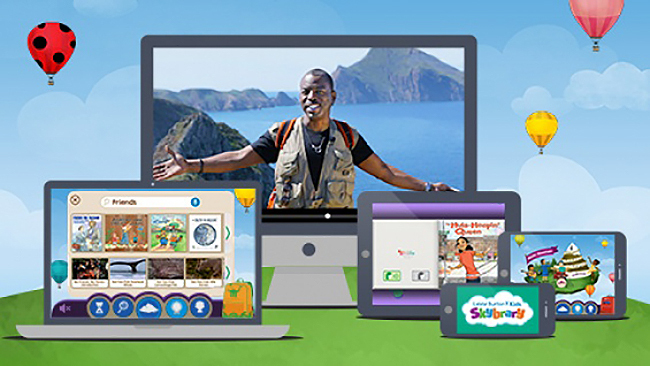 Capture for your kids the same magic you experienced as a kid watching Reading Rainbow with LeVar Burton Kids Skybrary. It's an online library that features interactive books kids can read (or have read to them), along with video field trips hosted by Burton himself. The first month is free; after that it's $4.99, and kids can read an unlimited amount of books each month. 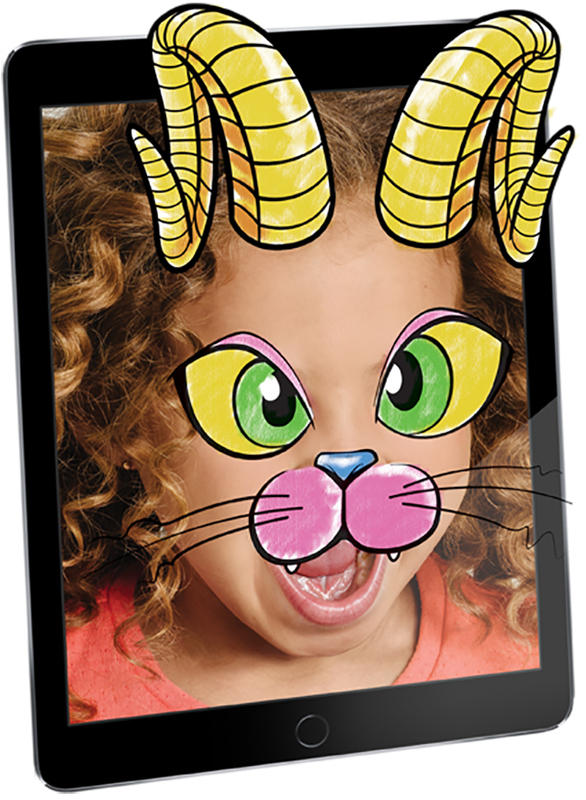 Using face filters is one of the more fun parts of using a phone, but the Crayola Funny Faces app (free, with in-app purchases) takes things to the next level by letting kids create their own filters. Just color a mask template and scan it into the app; then watch it become an animated mask. Kids can record video and take pictures in the app, and parents can help them share those with friends and family. The app works with either a Crayola Funny Faces Activity Book or with a printable template that parents can purchase in the app. 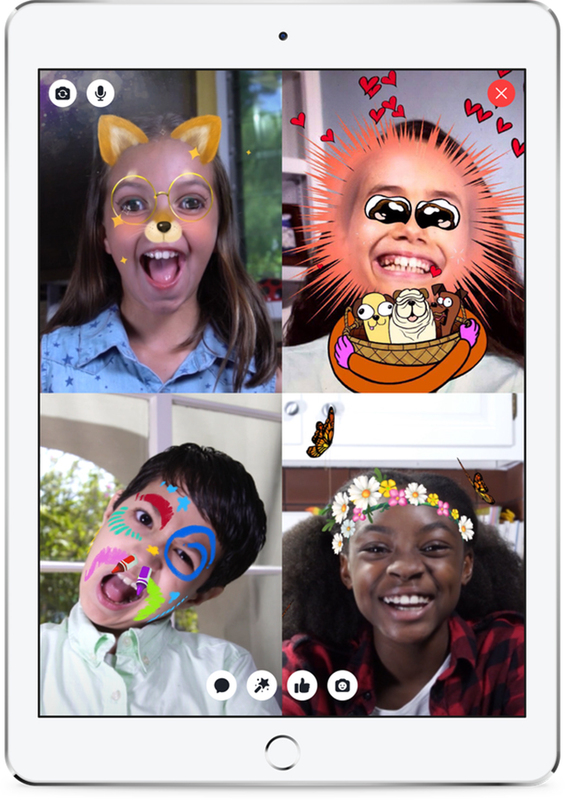 Messenger Kids (free) is the safer way for kids to communicate with friends and family members. A parent or guardian must use their Facebook account to set up a Messenger Kids account for a child. Only parents can approve who can message their child. Once approved, the child can then message and video chat whether it’s their family or close friends. Random strangers can't talk to the kids, and children can't add contacts on their own, either. There's even a filter to ensure that any GIFs kids pull up in chat are age-appropriate. It's safer than letting kids text with other messenger apps, and parents can always monitor who their child is talking to and what they're talking about. 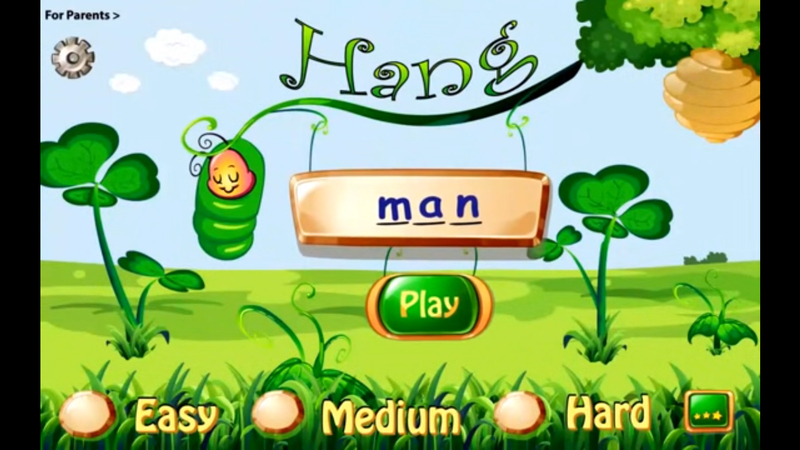 Spelling Bug Hangman is a kid-friendly app version of the classic game. The app is $2.99 in the iTunes store and comes with 900 words. Better yet, you can add your own words — your kid will probably have a lot more fun studying for next week's spelling test if all of the words are in their game of hangman! 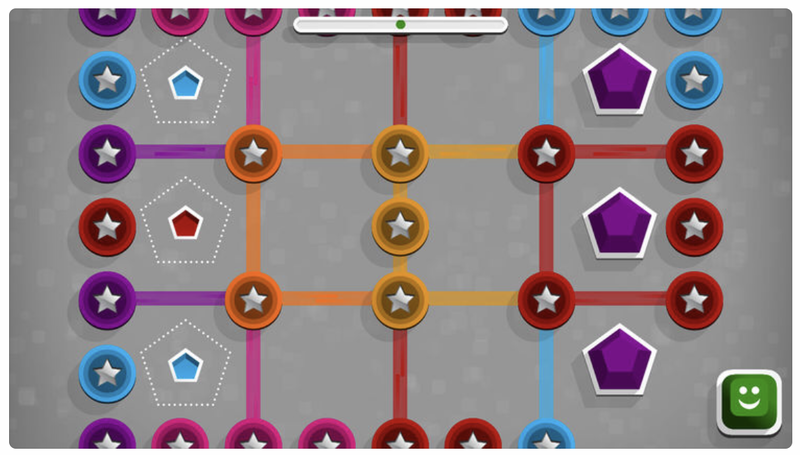 For ages 4+, this affordable ($2.99) game app encourages kids to engage their logic in a series of 180 puzzles. With color matching, mazes, obstacle courses and more, there's enough here to keep kids occupied for the better part of an afternoon. 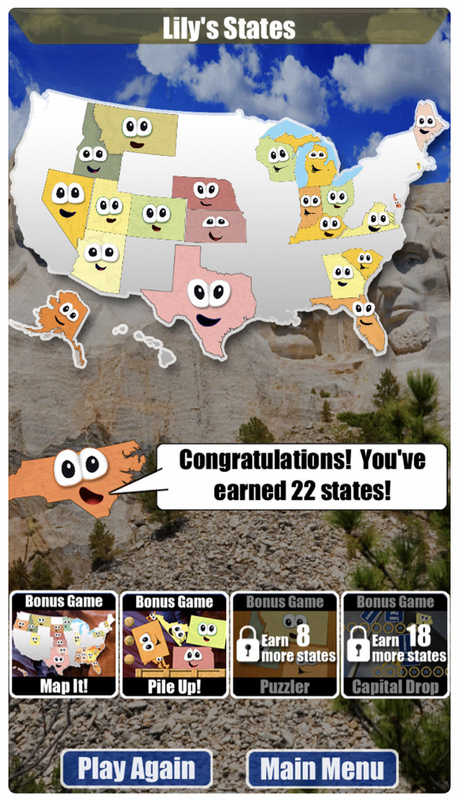 Making geography fun is no easy task, but Stack the States ($2.99) has figured out how to do it. Elementary-age kids will learn about state names, capitals and shapes and trivia about the states as they play a series of five games, collecting states as they go to advance to higher levels. It's safe for kids to play — it has no third-party ads, has no in-app purchases and doesn't use any third-party data collection tools. 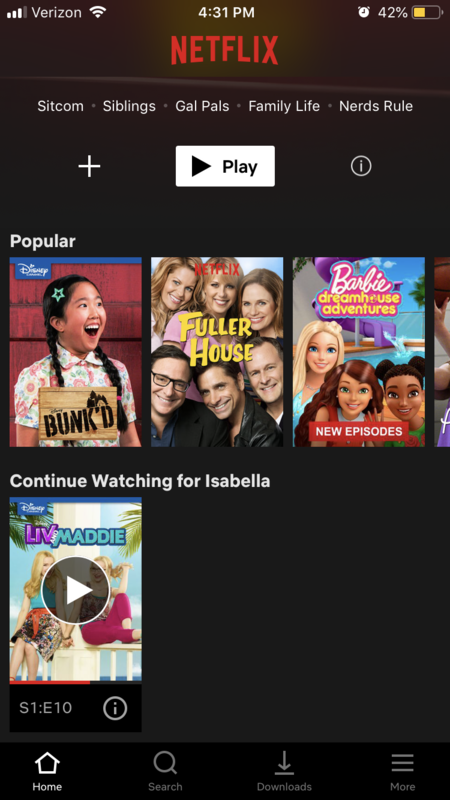 Long drives, plane rides or rainy afternoons are a lot easier to deal with when your kids have the Netflix app (free with Netflix subscription) on their device. Parents can set up a "Kids" profile through their own Netflix account. Then, using the Netflix app on their child's device, log in to the Kids profile. The child will only be able to access kid-friendly content. It's a safe way for them to get entertainment online without stumbling across adult titles. 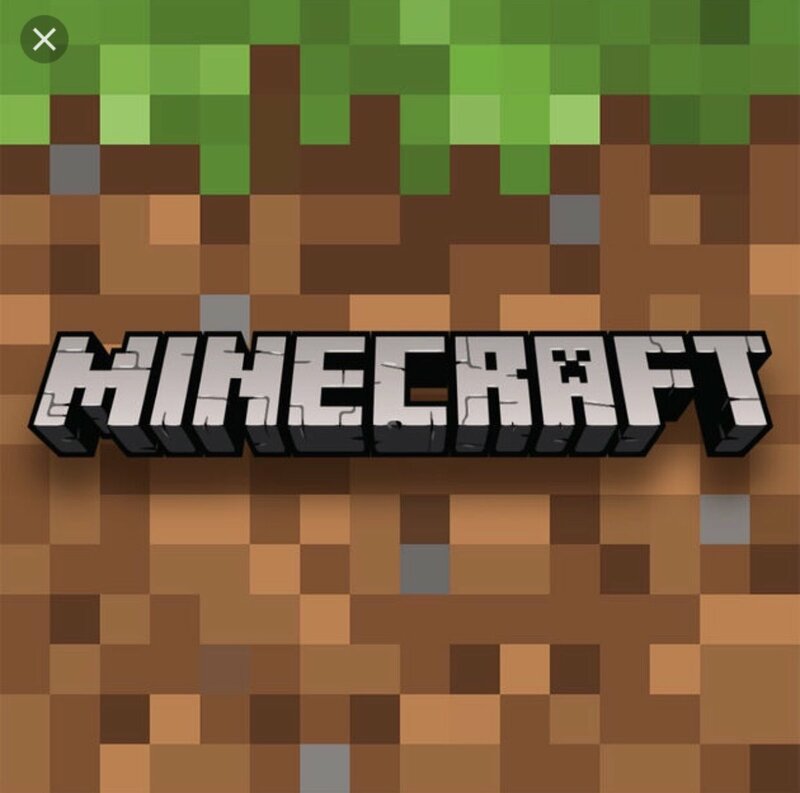 Suitable for older kids (9+), Minecraft ($6.99) encourages kids to develop STEM skills by digitally building everything from simple huts to elaborate castles. They can play in creative mode to focus on world-building or play the game after their world is built. It's guaranteed to keep them busy.